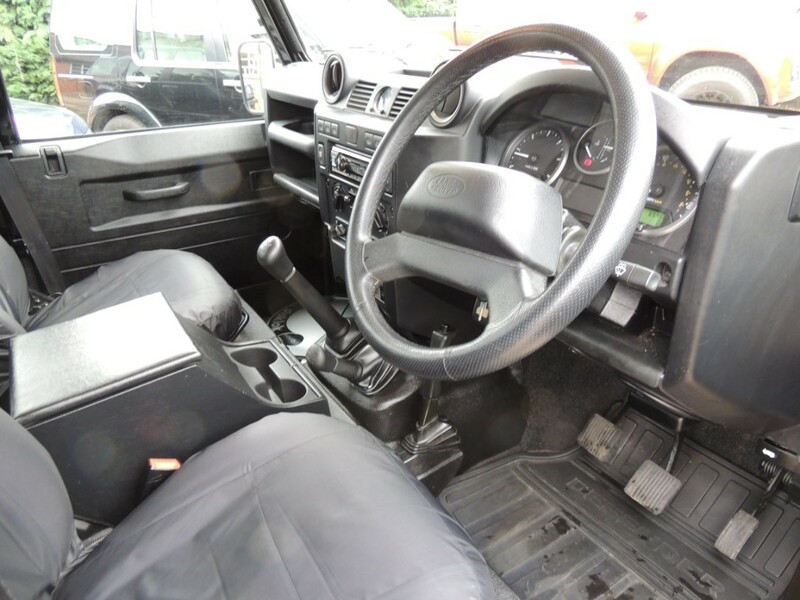 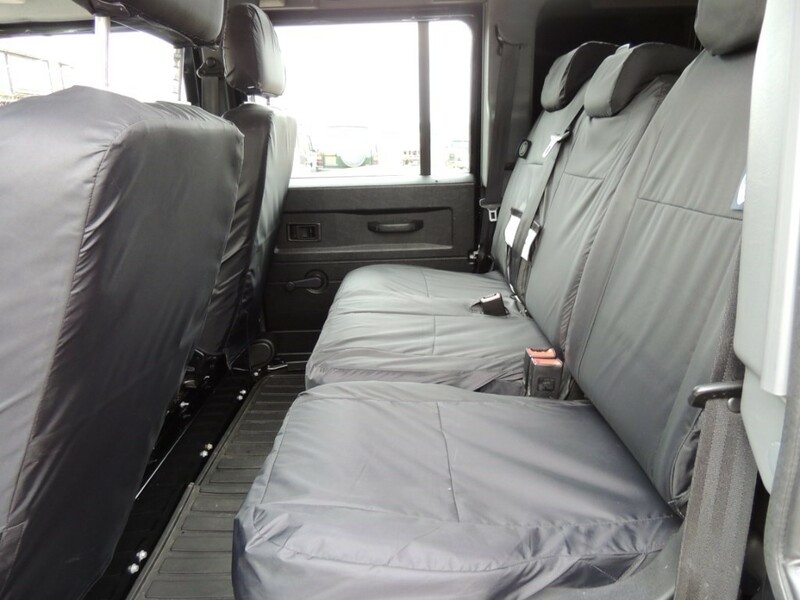 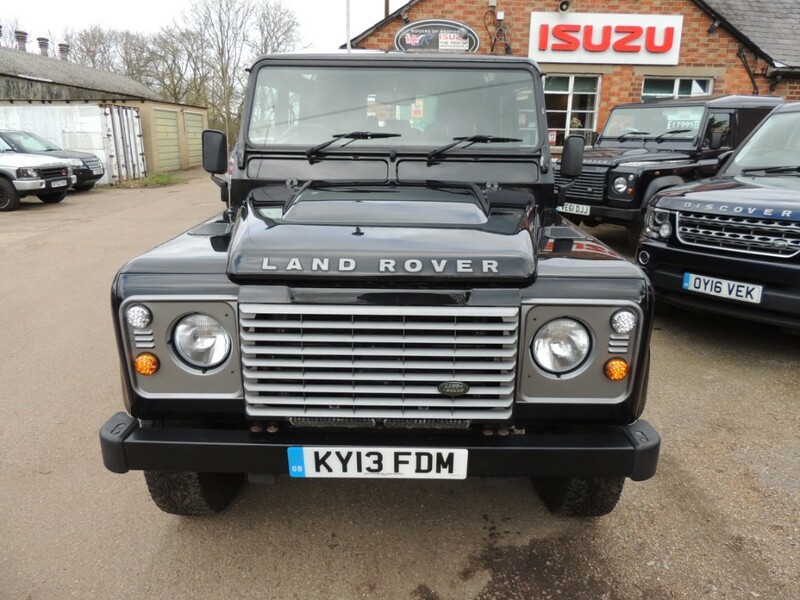 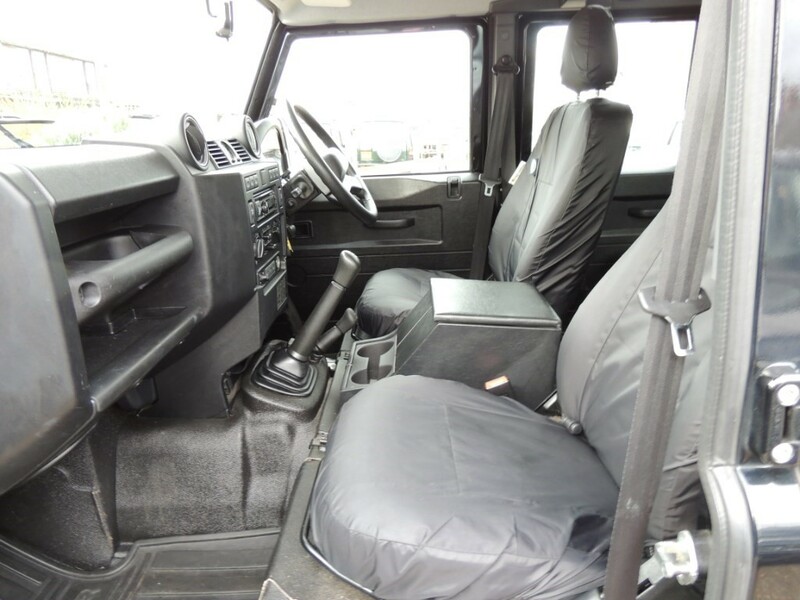 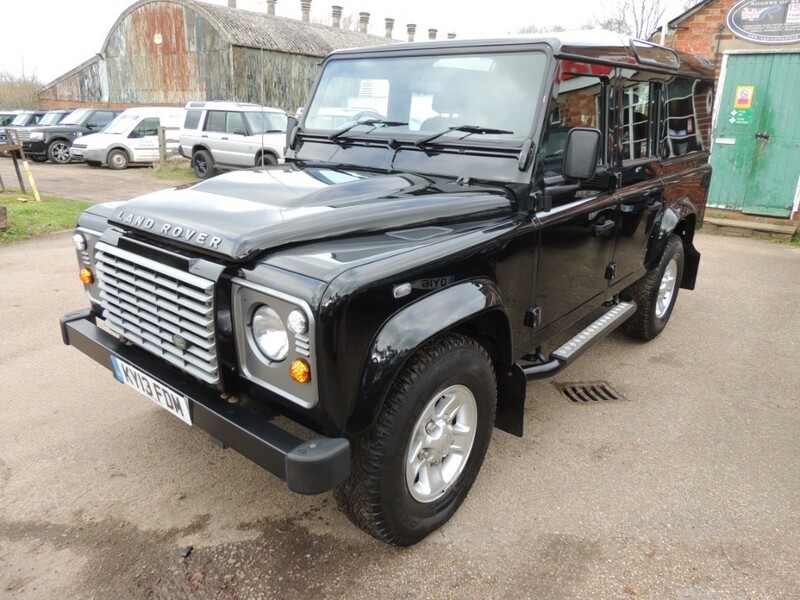 2013 13 VAT PAID LAND ROVER DEFENDER 110 2.2 TDCI XS 5 DOOR 5 SEAT UTILITY WAGON IN BLACK WITH EBONY HALF LEATHER INTERIOR. 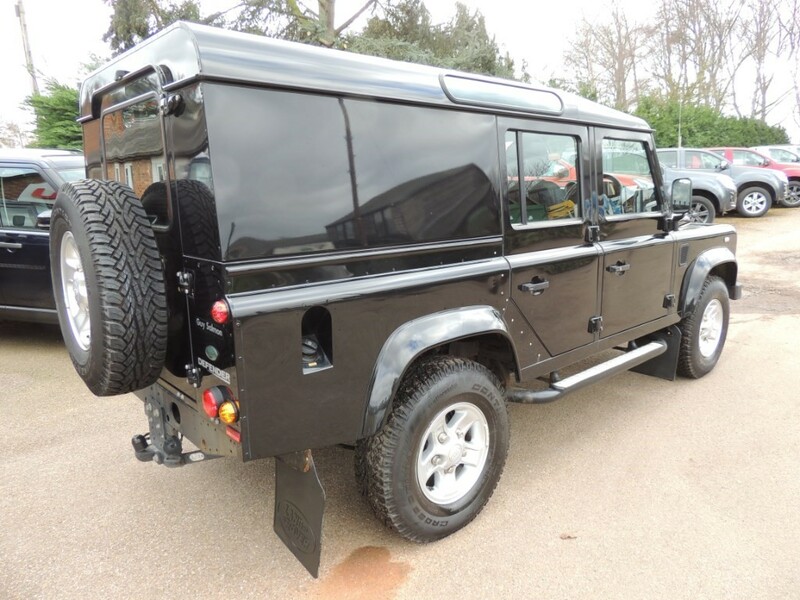 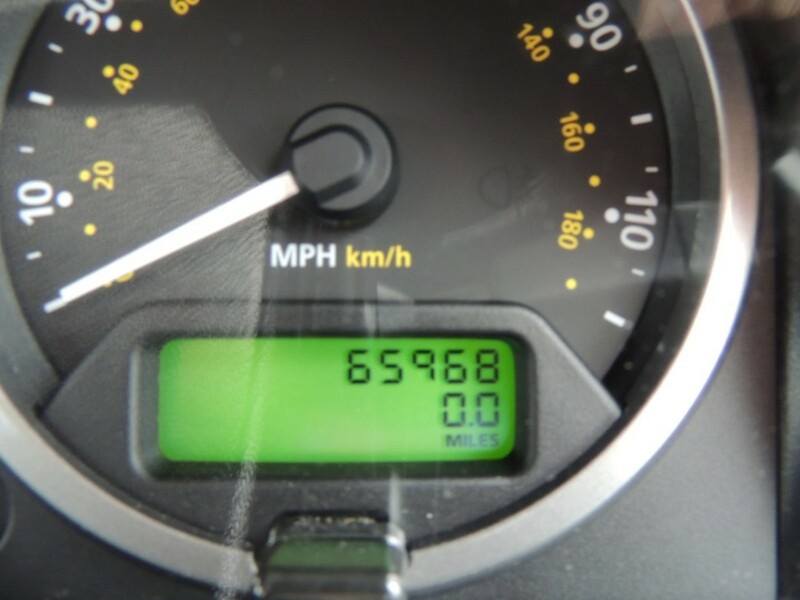 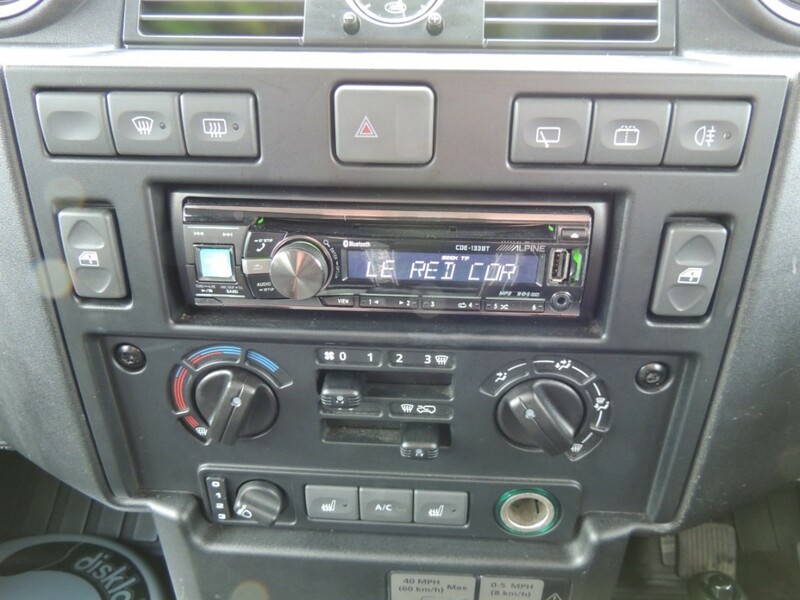 STRAIGHT AND TIDY VEHICLE WITH FULL MAIN AGENT SERVICE HISTORY, OWNED BY THE SAME FAMILY FROM NEW. 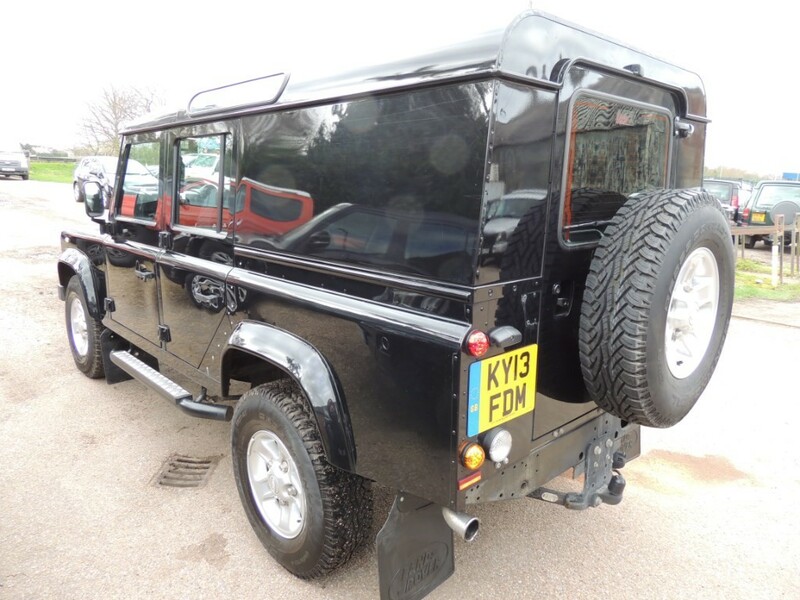 SOLD WITH FULL SERVICE, NEW MOT AND 6 MONTH "RETURN TO ROGERS" MECHANICAL ASSURANCE. 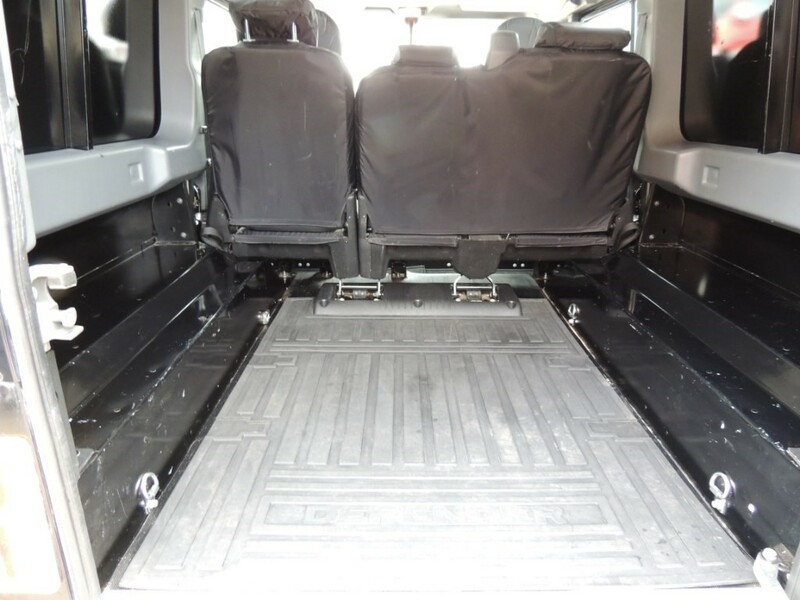 HUGE RANGE OF ACCESSORIES AVAILABLE TO FINISH VEHICLE TO INDIVIDUAL REQUIREMENTS. 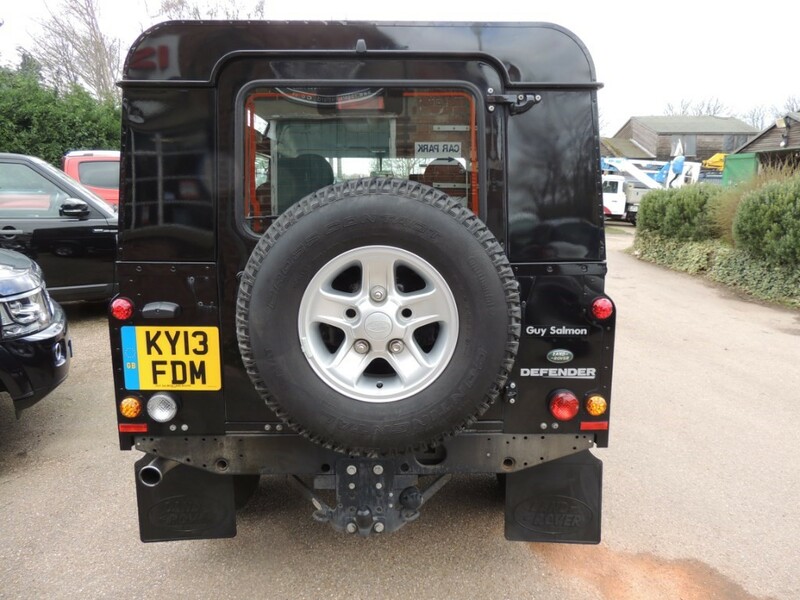 PART EXCHANGE WELCOMED. 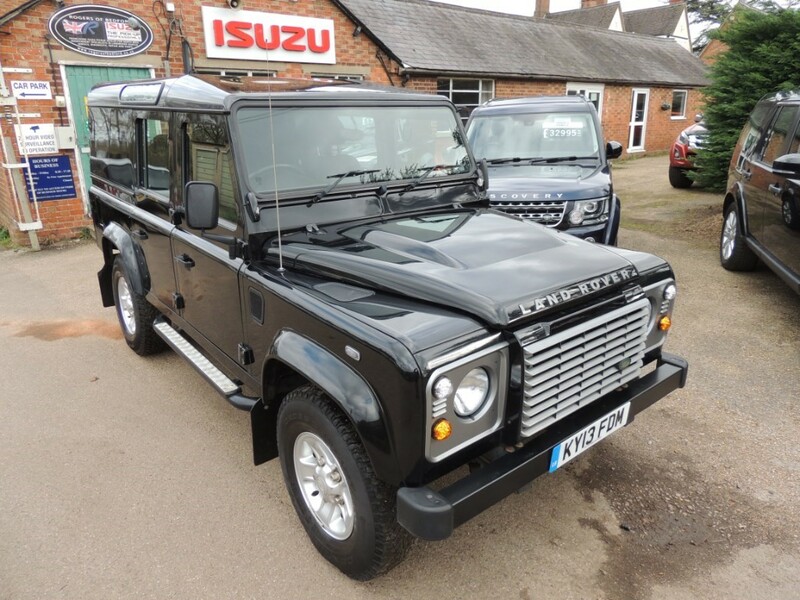 WIDE CHOICE OF COMPETITIVE HIRE PURCHASE FINANCE OPTIONS AVAILABLE IF REQUIRED WITH TERMS FROM ONE TO FIVE YEARS AND RATES FROM 8.6% APR SUBJECT TO INDUSTRY STANDARD AFFORDABILITY CHECKS.